Health Zone Turkey: How Can You Contact With Dr. Murat Enöz For Radiofrequency Turbinate Reduction in Istanbul? 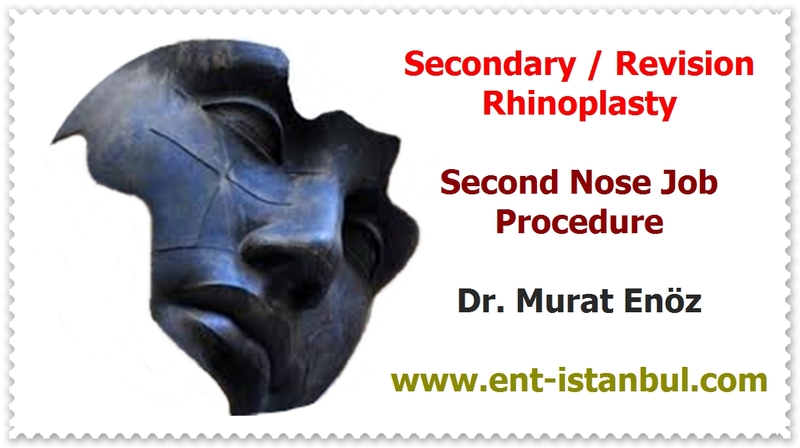 How Can You Contact With Dr. Murat Enöz For Radiofrequency Turbinate Reduction in Istanbul? 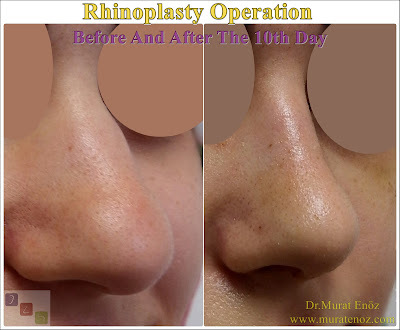 "Radiofrequency Turbinate Reduction in Istanbul" my WhatsApp number is 00905336550199 and my email: muratenoz@gmail.com. We can meet with WhatsApp calling when we have the right time for "Radiofrequency Turbinate Reduction in Turkey".